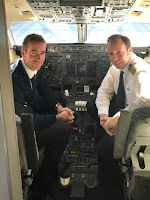 There was another sad farewell this last weekend as Brussels Airlines said arrivederci Avro, or perhaps more accurately adieu or vaarwel Avro as they retired the last of their Avro RJ aircraft. On Saturday 28th October Brussels Airlines ended revenue services with the aircraft type it started with, the Bae 146/AVRO RJ. 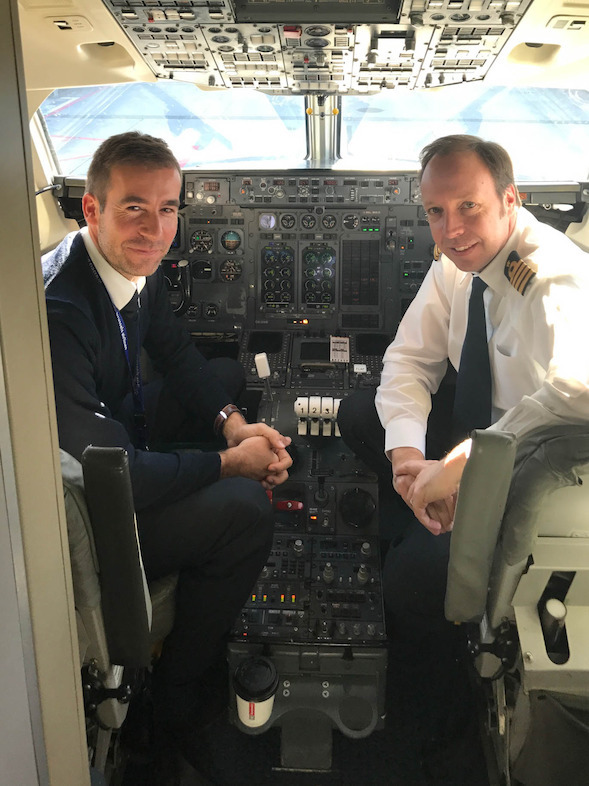 Over the years the airline has operated more than 30 of that family of the four-engined jets and on Saturday scores of aviation enthusiasts flew to Geneva for the Avro’s last commercial service. The touchdown of RJ100, OO-DWD, on flight SN2720 Geneva-Brussels at 19:40 on Saturday evening, marking the end of the carrier’s AVRO era. Leaving sadness and more than a few moist eyes in their wake. 31.5 million passengers boarded the 4-engined aircraft type, on the 606,000 flights with Brussels Airlines to 89 different destinations over the past 15 years. Those destinations included Bromma (Stockholm), Copenhagen, Marseille, Lyon, Geneva, Oslo, Manchester, Berlin and London. 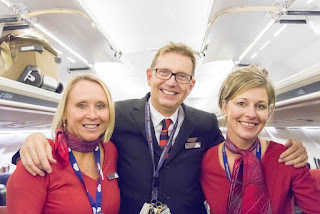 There were many aviation fans as well as long-time Brussels Airlines customers on the last commercial flight. Including one intrepid traveller who came all the way from the United States to Brussels just to be on that farewell flight. 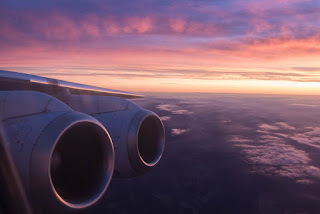 Indeed, it is fair to say that the Bae146/AVRO has become a rarity in the skies over Europe in the last few years. Yes, there are a few still operating from Ireland, Sweden and Greece - including some that previously flew with Brussels Airlines, but these are diminishing in number at a sadly rapid rate. There is life after Brussels Airlines for the unique looking aircraft, some ex-Brussels Airlines jets started a new life on other continents, some aircraft now serve as firefighting planes in the US and Canada or fly in South America and Ghana. Others have been cannibalised for spare parts and one of them now serves as practice aircraft for the Brussels Airport firefighters. We at Air101 bid them a fond farewell and tip our hats at the remarkable service they have given over the years and yes, we'll miss seeing them in our skies.